Welcome to TOLEDO DIGITAL PRINT SOLUTIONS. We are your service and repair center for all your office needs. 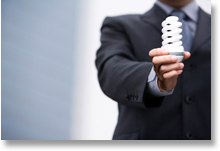 Our certified techs specialize in most copy machines, printers, MFP and all your office equipment. 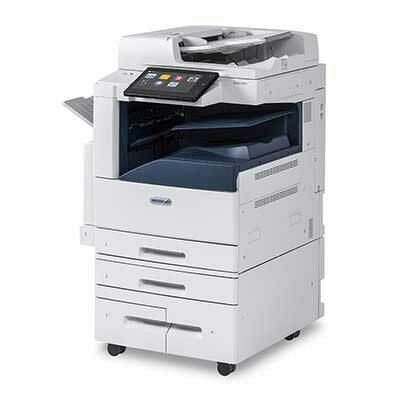 See our Small Office Savings Plan: Free high-quality color printers and service with no contract and accrued supplies credits. 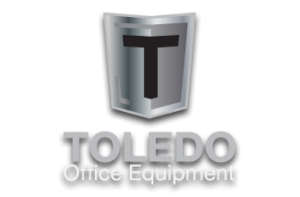 At Toledo Digital Print Solutions service and support are the backbone of our business. We provide both on-site and in-shop repairs for your copiers and multi-function printers. We recognize that your satisfaction is the reason we’re in business and it’s our goal to make sure that even your most complex issues get solved quickly and affordably. Our service team will get back to you ASAP. Unopened Xerox altalink c8045 brand new... shown in box, never opened.. picture shows one of our opened printers in our shop, same exact one is in the box. $20,000 list value... this is a great deal if you know this printer!